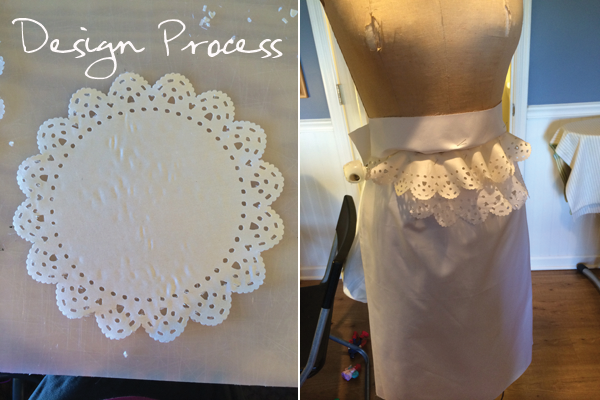 Home Crafts Ombre Lace Ruffle Skirt with Cricut! I’m so excited to show you this ombre lace ruffle skirt. It’s been a while since I actually made some clothing and I kind of forget how much I love clothing design! I was asked to participate in the Cricut Design Space Star Challenge and the category for this month was fashion/gear. 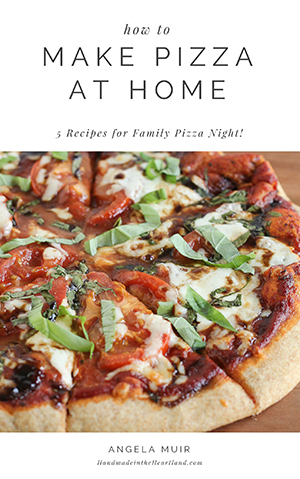 I love when I have ideas right off the bat and I pretty much knew exactly what I wanted to make as soon as I got the email. I was even more thrilled that it turned out just as I had imagined thanks to the cricut explore machine which I received complementary for participating in the competition (awesome blogger perk!). 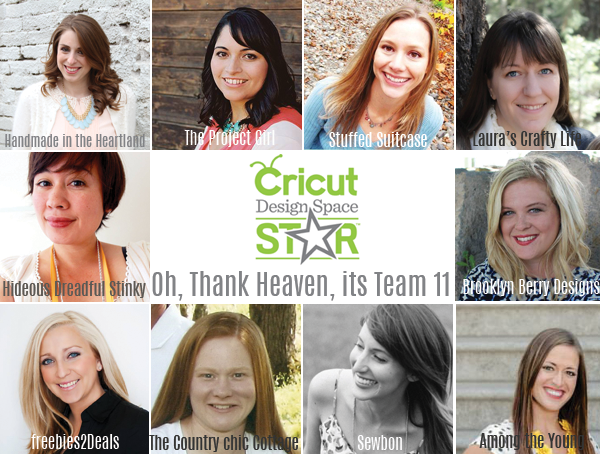 The Cricut competition put designers in teams of 10, which is another fun aspect of the competition, see all the lovely ladies that I’m with below! 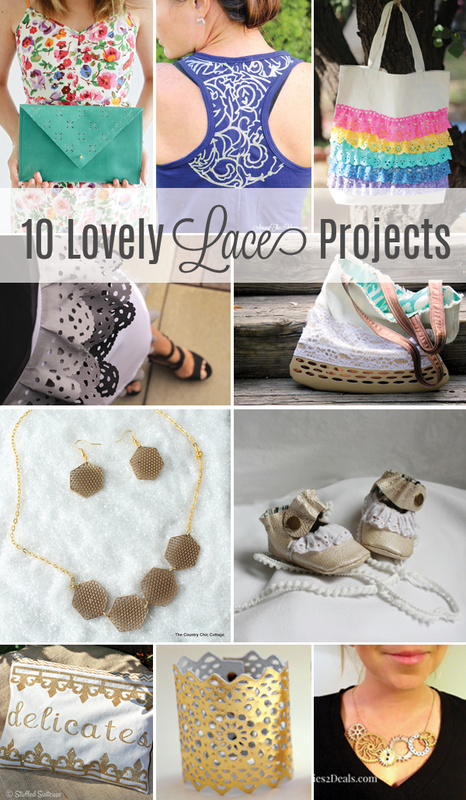 Keep reading to see how I made my skirt and all the projets from team 11! To cut fabric with the explore I tried a lot of different methods and this is the only way to make it work. Follow all the instructions explicitly- honestly if one of these elements was out of place then it would tear or snag or fray. So be careful, but don’t let it discourage you from trying- see how beautiful it is to do! 2. Using heavy spray starch starch your fabric and iron, repeat 2-3 times to make your fabric stiff. 3. Cut Heat n Bond ultrahold to the size of your fabric, follow the instructions on the package and bond to the backside of the fabric. 5. On your cricut explore have the dial set to fabric, then in the material settings change it to cut 2 times and the pressure all the way up. 6. Cut and enjoy your design! Above are a few in process photos, I tried out the ruffles in white first but decided it needed the contrast of the darker colors. I also love that the colors allow this skirt to be a transition fall piece. What would you make with a cricut explore? Would you cut fabric? I can’t wait to whip up some more fabulous things for you all to see! Check out all the projects!